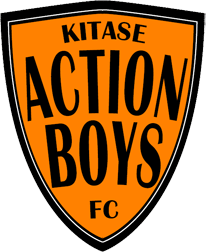 During the summer of 2017 we are enjoying the company of Joep, Niels, Lowie and Daniel, Dutch volunteers who are helping us with the smooth running of the Kitase Action Boys Football Club. 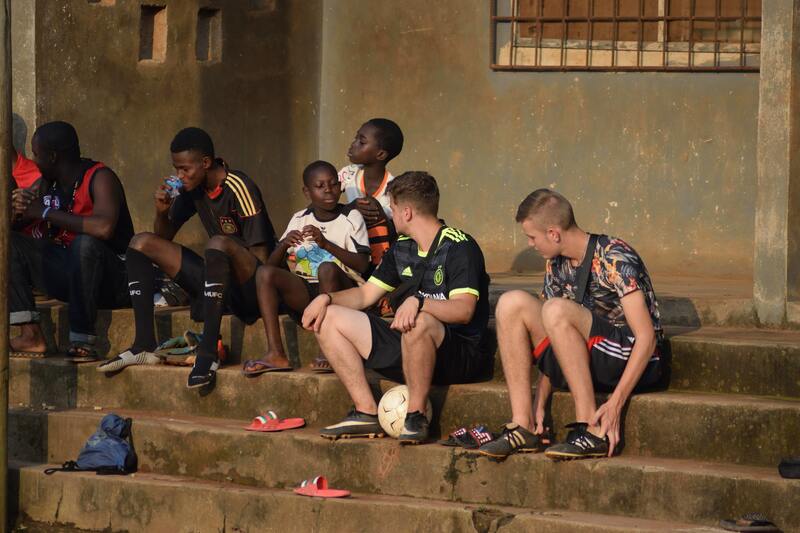 Among all kinds of other activities related to feeding, housing, schooling and health care they are also responsible for assisting to improve our already great level of football. In the picture above Niels and Joep can be seen with some U10 players and with Mohammed Nuhu, our U17 goalie scheduled to train with VVV-Venlo later in the year.